This is such a beautiful photo frame. A photo frame holds a lot about a home, its what helps show off the memories from whoever it may be. Photo frames are supposed to hold such beauty to them, like this frame. 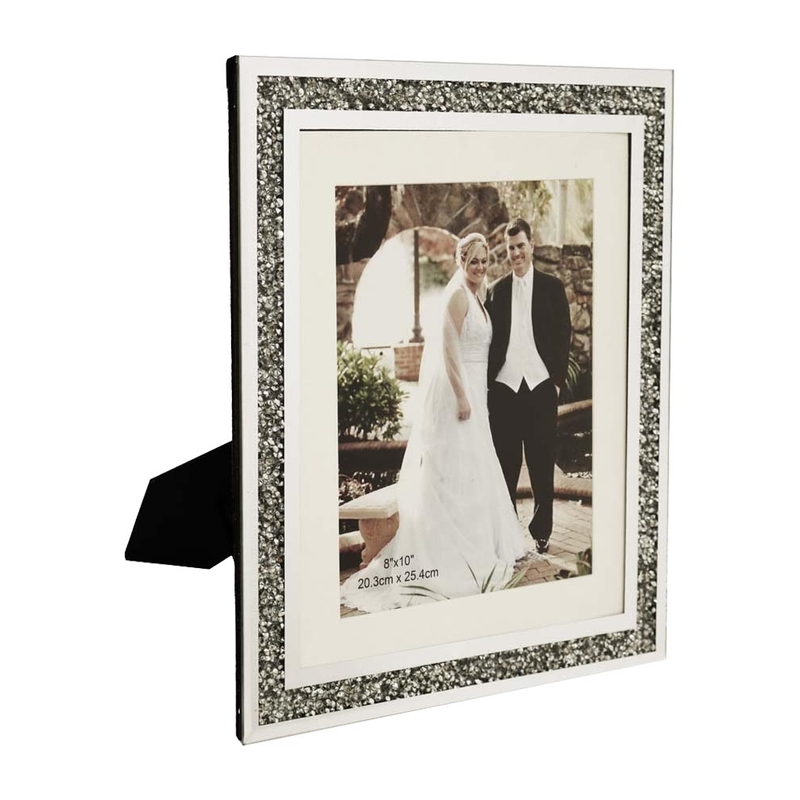 This is such a gorgeous photo frame that'll bring elegance to your home. This silver photo frame is part of the Gatsby collection. Can Hold 8x10" or 12x10"